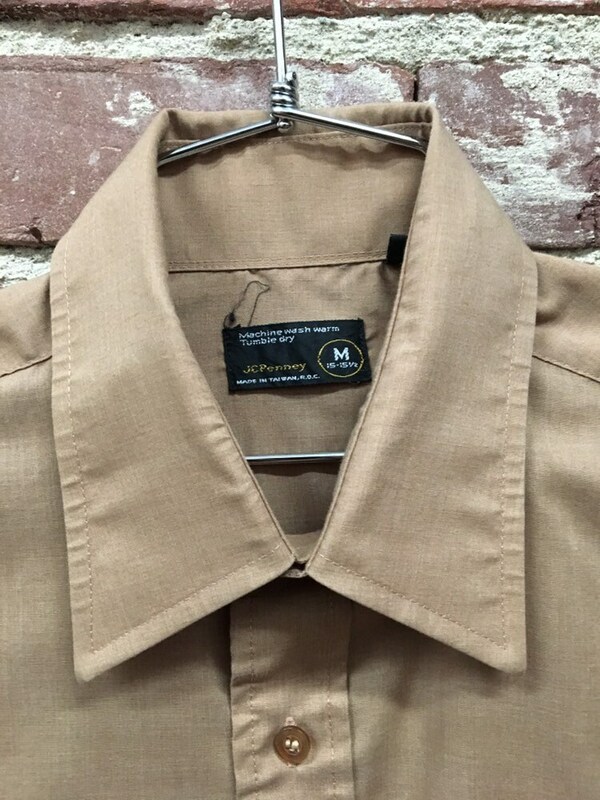 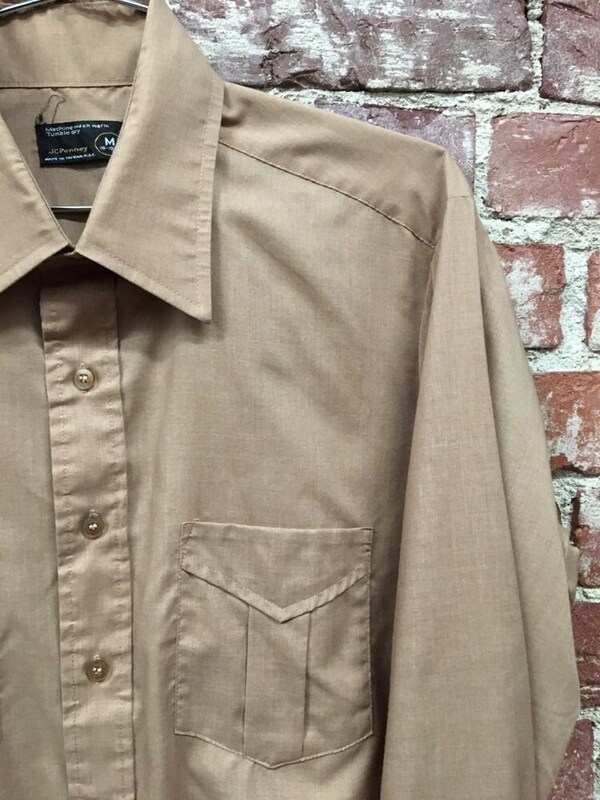 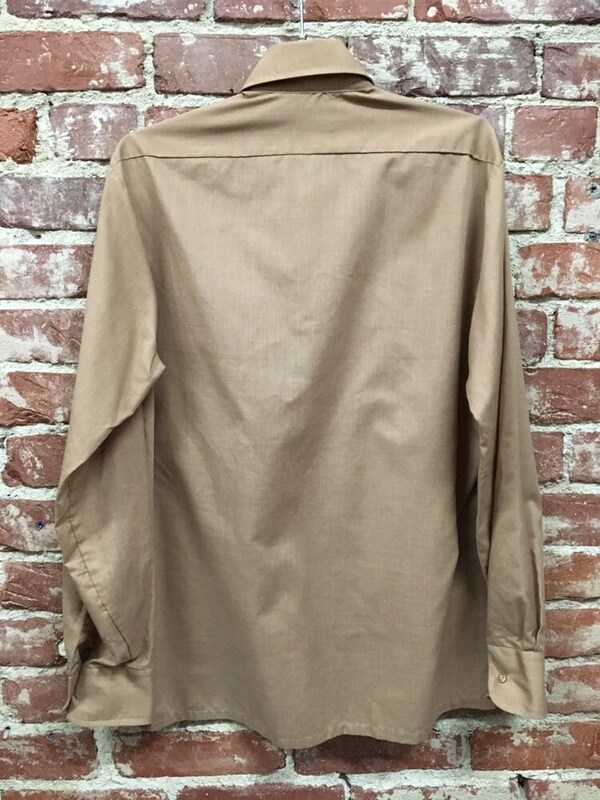 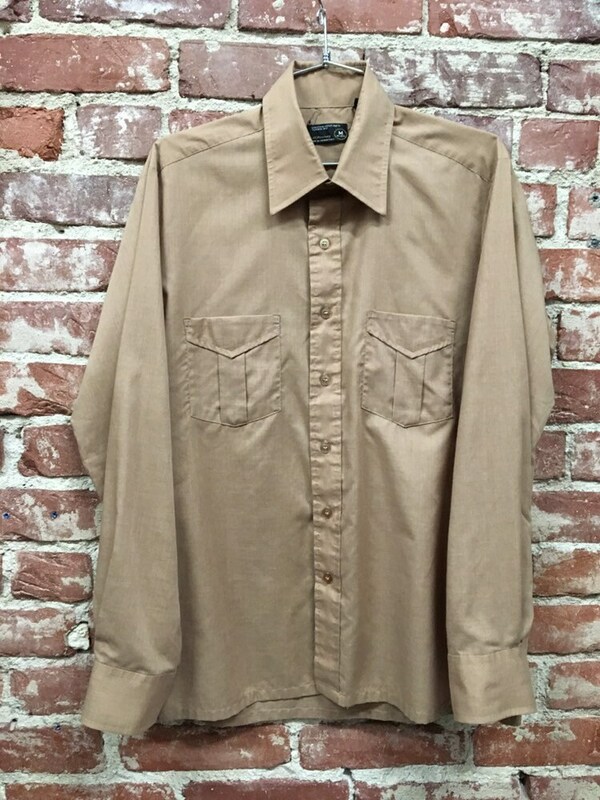 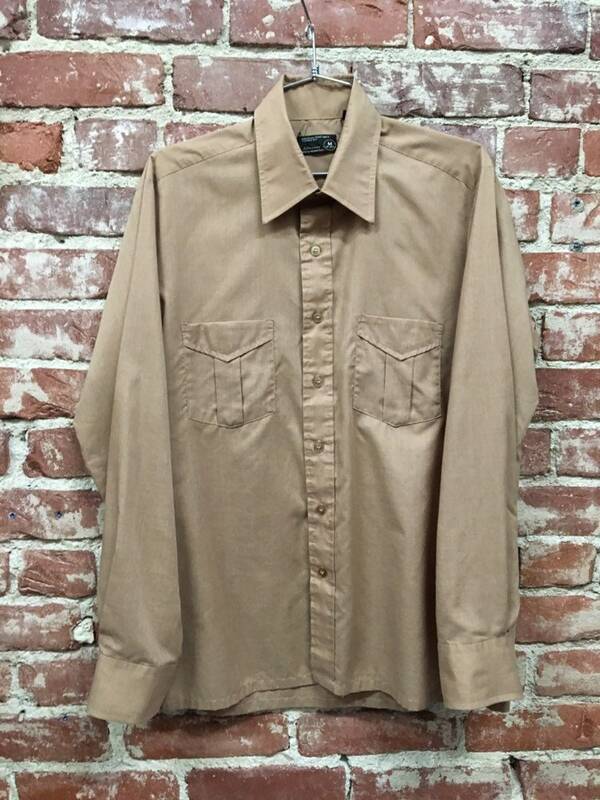 Beautiful men’s seventies mocha button up shirt. 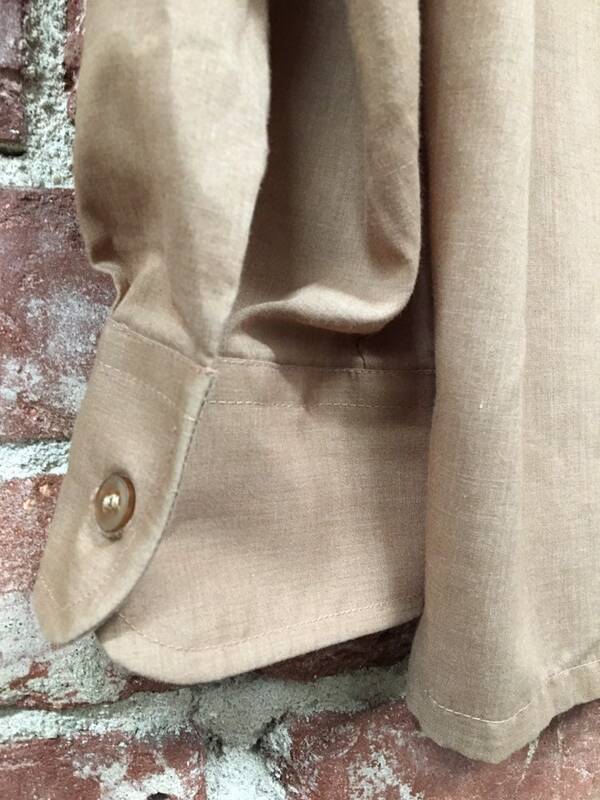 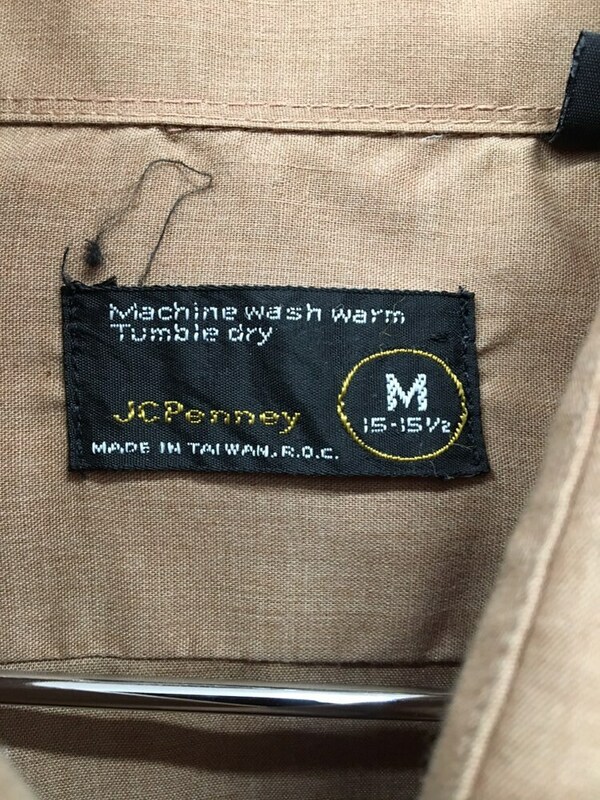 The detailed pockets are so beautiful. 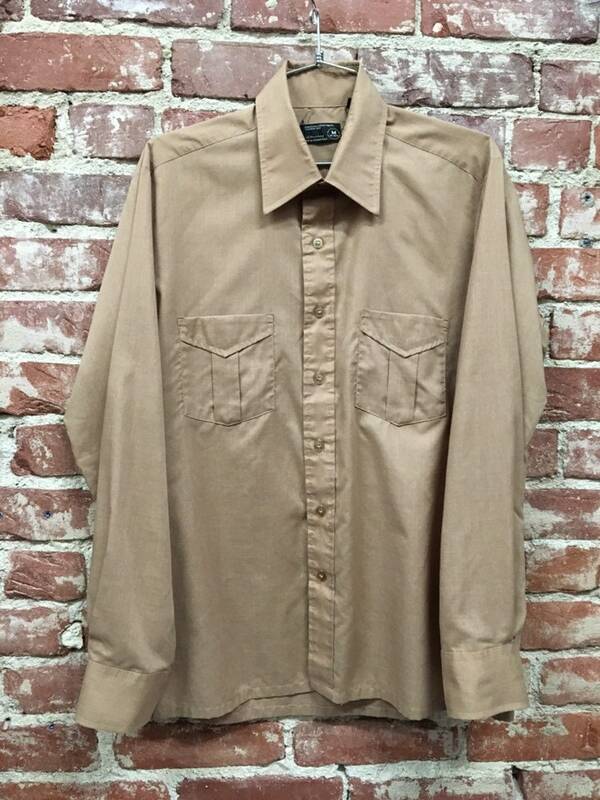 This is a really nice ‘70’s shirt that you can wear with everything. 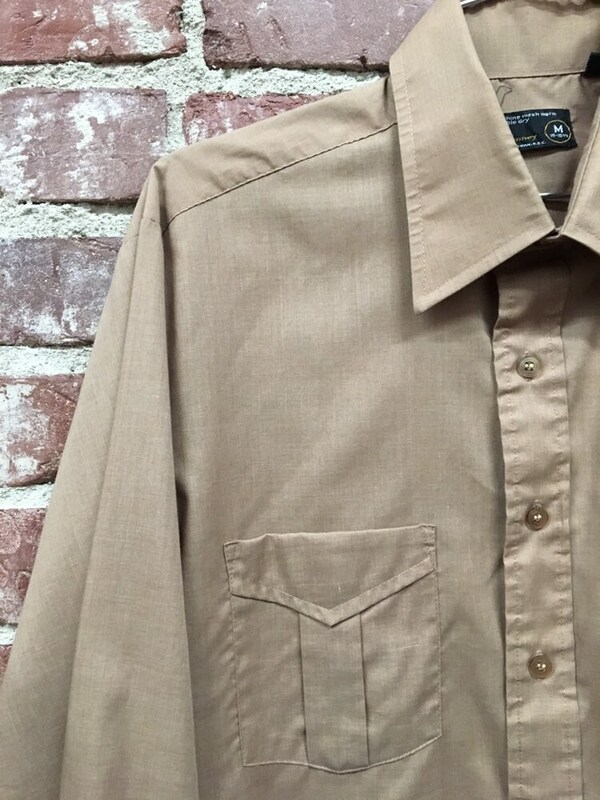 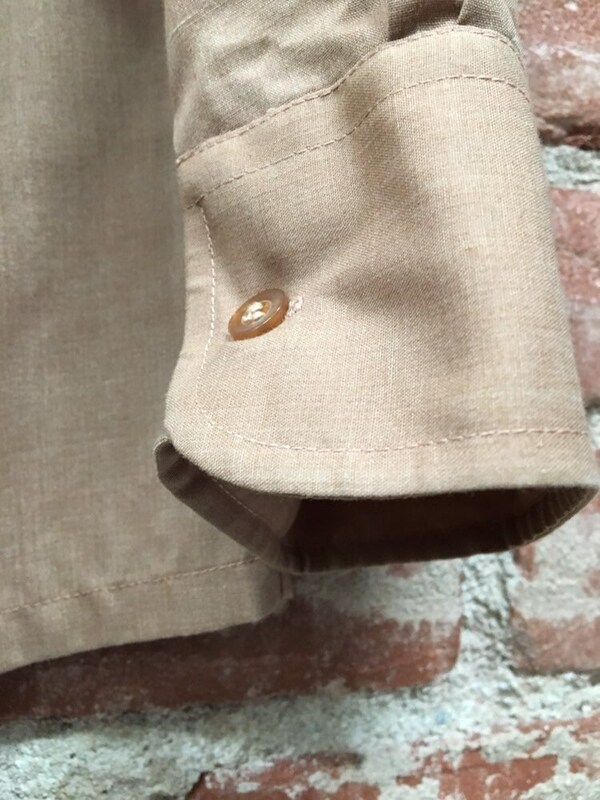 This shirt is a blend that looks and feels like cotton.